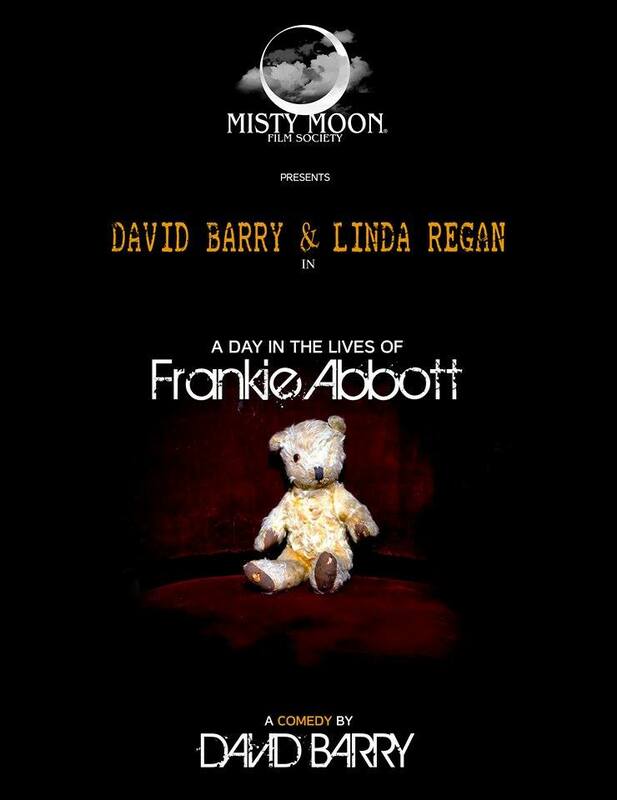 The Misty Moon Film Society is proud to announce “A Day In The Lives Of Frankie Abbott” – a comedy by David Barry. What happens when a fantasist with a fading memory recalls events from years ago ? Frankie Abbott, now in a care home, is helped by Marion, one of his carers, to remember. The fun starts as the mother-smothered, big talking buffoon reverts to a past littered with guns, girls and gangsters. A comedy starring David Barry as Frankie Abbott & Linda Regan as Marion.